This course is a pre-requisite to CASE 100. It will introduce you to the underlying Homescan principles and procedures necessary for successful application of CASE and other Nielsen Panel systems. Our goal today is to introduce you to the underlying Homescan principles and procedures necessary for successful application of CASE and other Nielsen Panel systems. Please click the home button below to continue with this tutorial. Please keep track of any questions you may have as you go through the session. You will have an opportunity to submit them at the end of the session. 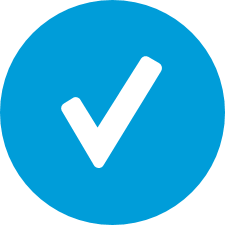 Static - a reporting criteria that is applied to households to ensure that only consistent reporters are included in the analysis. This allows us to have confidence in the data. An independent static is used to evaluate total market placed trends and should be used for most all panel analysis. 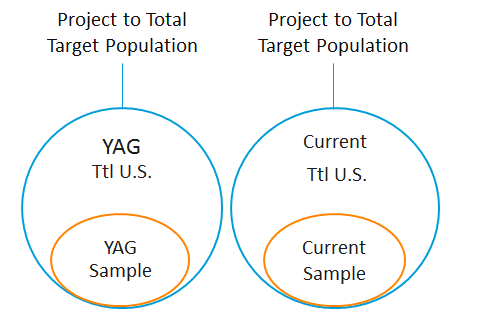 Each sample is projected to the total target population for each time period. Independent static will include the impact of household growth. You can have different households included in each period). All households have to meet the static in each period. 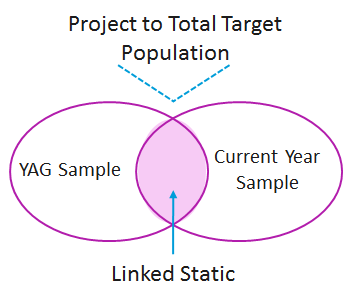 Linked Statics are used to trace a specific target population overtime. 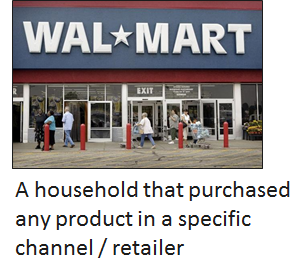 Not necessarily representative of the general market place, but is representative of how the same households behavior is changing over time. 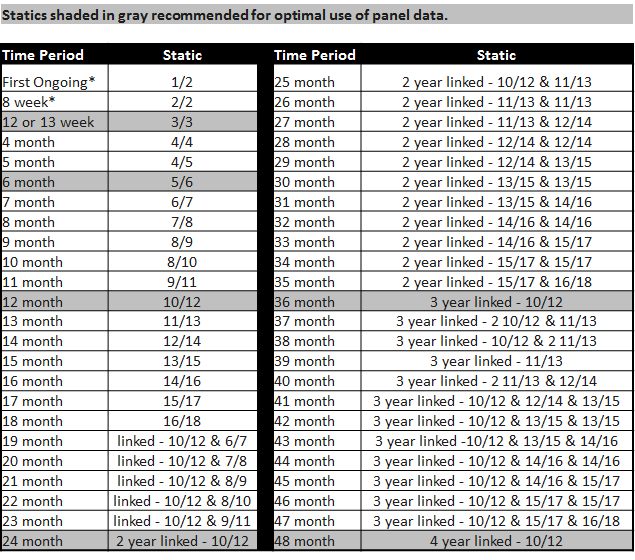 * Monthly projections for the Trial and Repeat model should use a 1/2 static. Reports that are aggregating 8 weeks of data should use a 2/2. Trial and Repeat Model should use what type of static? For a 12 month analysis what type of static is recommended? These two time periods are usually - but not always the same. 4-4-5 data cycle is a 12 period data cycle for clients who follow a 12 period calendar. 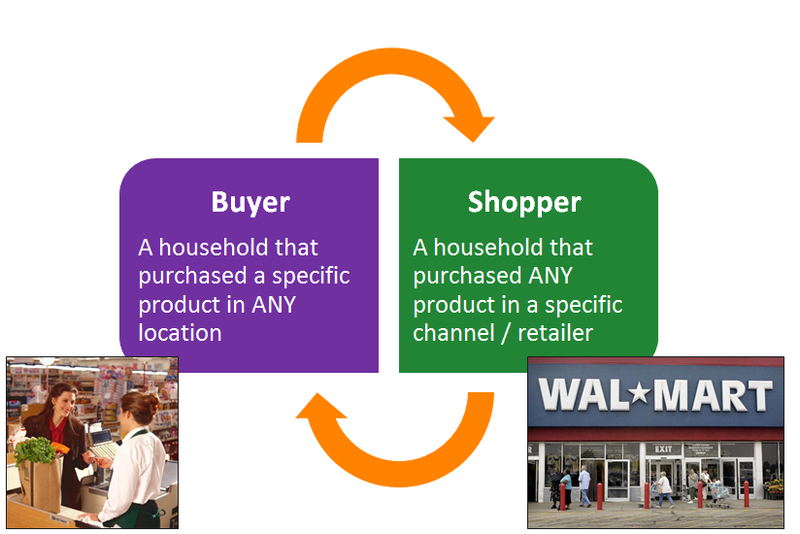 4-4-4 data cycle is a 13 period data cycle for clients who follow a 13 period cycle. Team norms - what the team and client has set as their expectations. The total number of weeks in the reporting period must be included in the data cycle. If you are trying to match a previously run report. Data cycles are usually consistent across data and static time frames. How many periods are in a 4-4-5 Data Cycle? How many periods in a 4-4-4 Data Cycle? 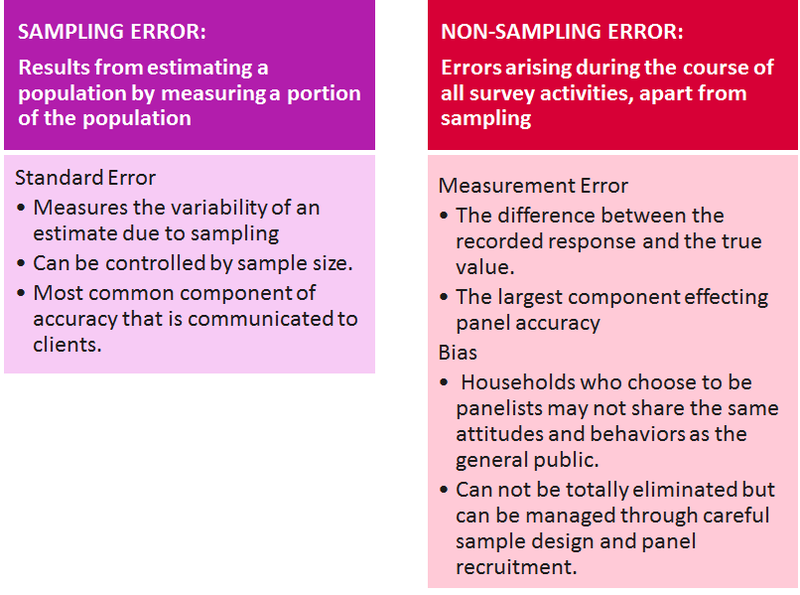 What are three things to consider when determining your report data cycle? Are data cycles usually consistent between static and data time frames? 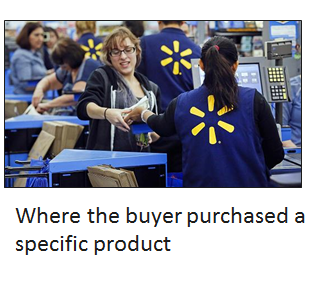 9 standard demographic variables used to project up to the market you are processing. Hispanic is not part of the race variable. Hispanic is considered separately as an ethnicity. If a household answers yes to Hispanic, their household information will be copied over to the Hispanic panel. The annual panelist survey is fielded in October to capture information on these and other demographic variables. The information is collected and loaded into CASE for the 1st week of the following year. How many demographic variables are included in standard projection? it depends on what demographics you are interested in. Is Hispanic included in the race variable? There are 32Several data types you can process in CASE. 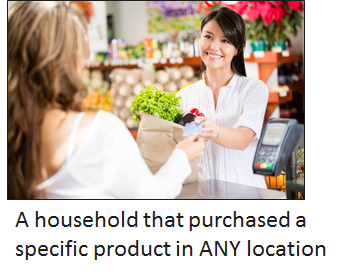 ShopperTransactionalRetail All Outlet data is made up of households who shopped in your specific retailer, but didn't necessarily by your item in that retailer. 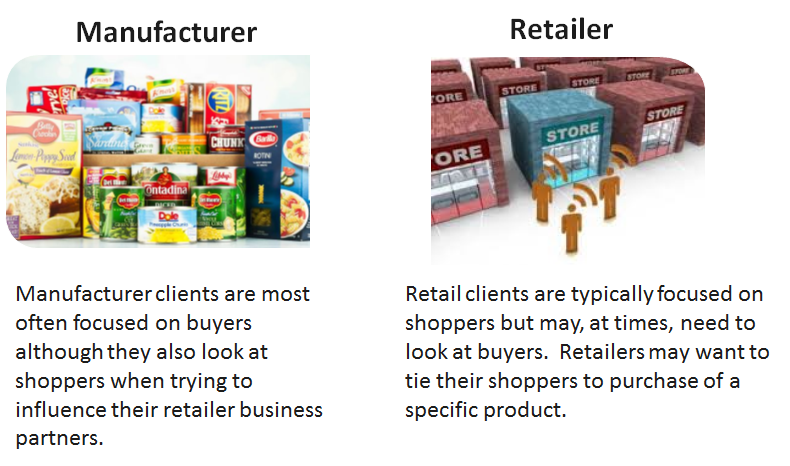 TransactionalShopperRetailer All Outlet data reports transactions that occurred within a specific retailer. 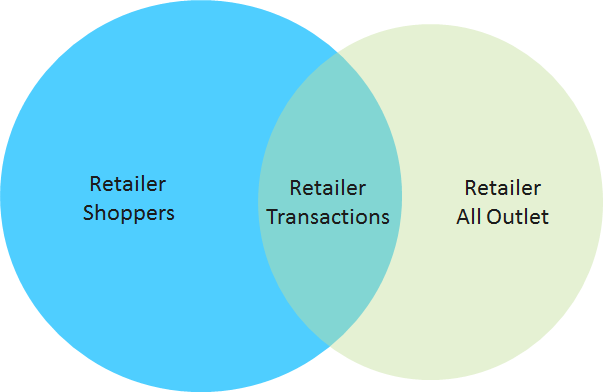 Retailer All Out LetShopperTransactional data is volume for a specific item with at least one purchase of this item in a specific retailer along with all other purchases of the item outside the retailer. 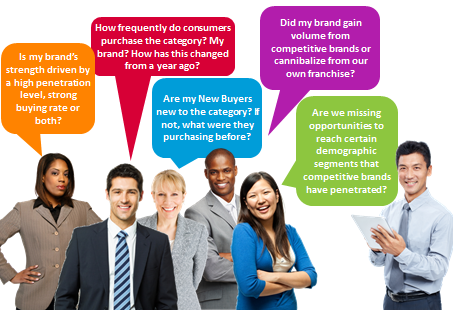 Please select the questions that can be answered with either buyer or shopper facts. 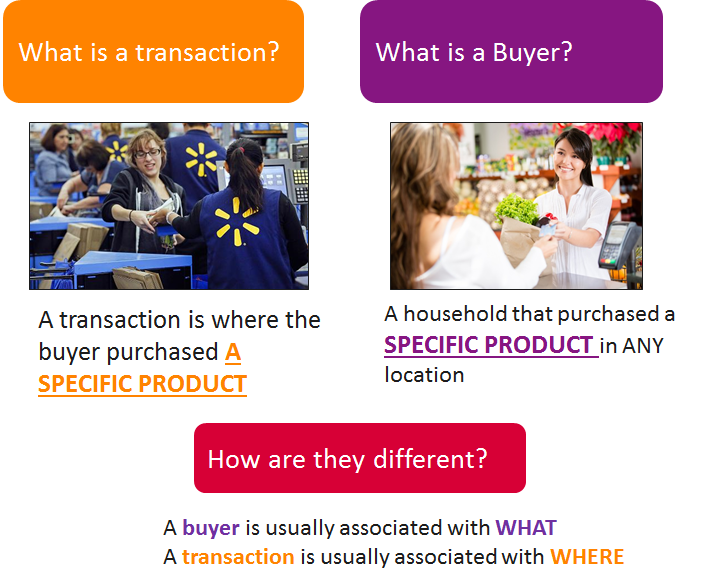 What is a transaction, how is it different from a buyer? Congratulations on completing the CASE 050 online tutorial. You are now ready to take the CASE 100 Foundation and Reports classroom course. If you have any questions regarding the content of the course, or need clarification on something, please submit them to [email protected]. Please take a few minutes to save the attached documents to your computer in preparation for attending CASE 100, as these materials will not be part of your course material. 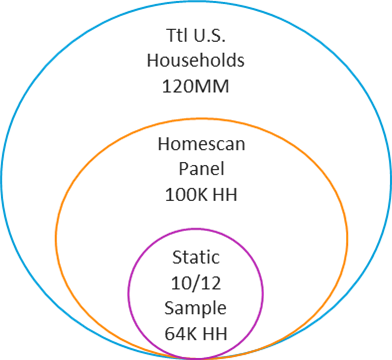 The Homescan Data Enabler files can be found on the US Data Inquiry iShare site. Please click here for a link to the US Data Inquiry site, and select markets to find the most current Data Enabler file. To EXIT THE COURSE and log your completion, click the blue icon at the top right and then select "Finish course."